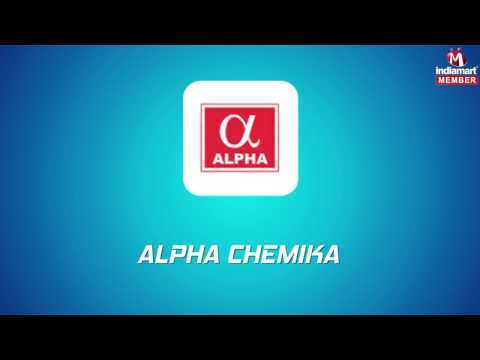 "Alpha Chemika", is ISO 9001:2000 certified organization that established in the year of 1985 that is continuously engaged in manufacturing, supplying and exporting business of a remarkable range of Lab Reagent and Chemicals. We take every order of our clients as our prime responsibility & always offer them with the best quality products including HPLC Solvents, Potassium Iodide and Silver Nitrate. We have customer base in the international markets as well, hence export our products globally. In addition to this, we have been successfully established a good reputation in the market, which is all due to our qualitative products. 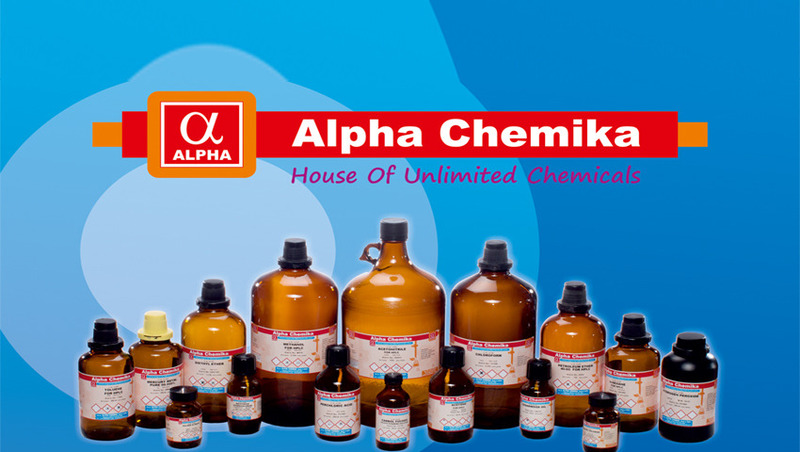 We prefer to offer our range of chemicals & lab reagent at minimum costs, just to attain the trust of our customers based all across the globe.